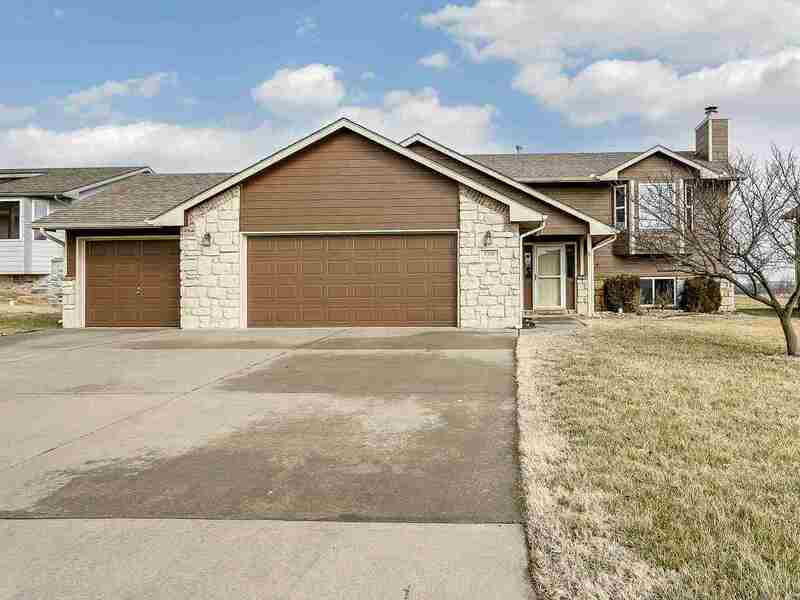 AMAZING MOVE IN READY RANCH LOCATED IN QUAIL RIDGE GOLF COURSE! This property is truly move in ready with freshly painted exterior and interior! The home offers excellent open floor plan with vaulted ceilings, 5 bedrooms, 3 full baths, wood burning fireplace, full finished basement! On the main level you will love the spacious living room that is open to the dining and perfect for family dinners and gatherings! The large master bedroom offers private full bath and large walk in closet with built in shelving! Two more nice size bedrooms and full hall bath complete the upstairs! The finished view out basement provides huge family room and tons of natural lighting, an additional two bedrooms, and full bathroom! The attached 3 car garage provides room for your golf cart or additional storage! Call listing agent today to schedule a private showing!